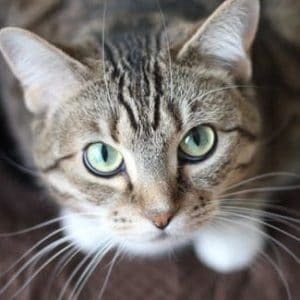 Wondering what products work best for removing cat urine smell from your carpet? Get rid of that awful lingering pee smell for GOOD with these expert tips. 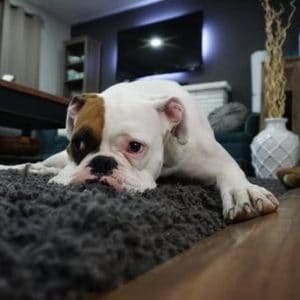 May 10, 2018 0 comments on "How to Remove Furniture Marks from Carpet"
Expert cleaning tips for removing dog urine stains from carpet. 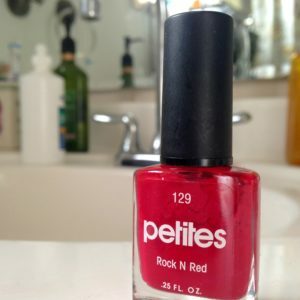 If you find yourself with bright red nail polish spilled on your favorite carpet, don't panic! 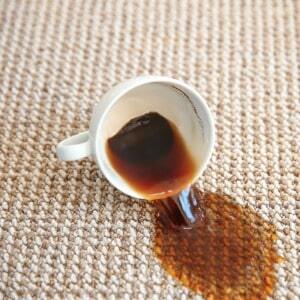 Here are many expert tips for removing nail polish from carpet. April 30, 2017 0 comments on "Removing Coffee Stain from Carpet"
Clever tip for removing coffee stains from carpet. 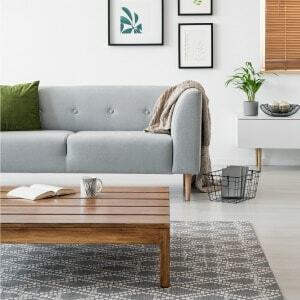 One of my favorite carpet cleaning hacks!